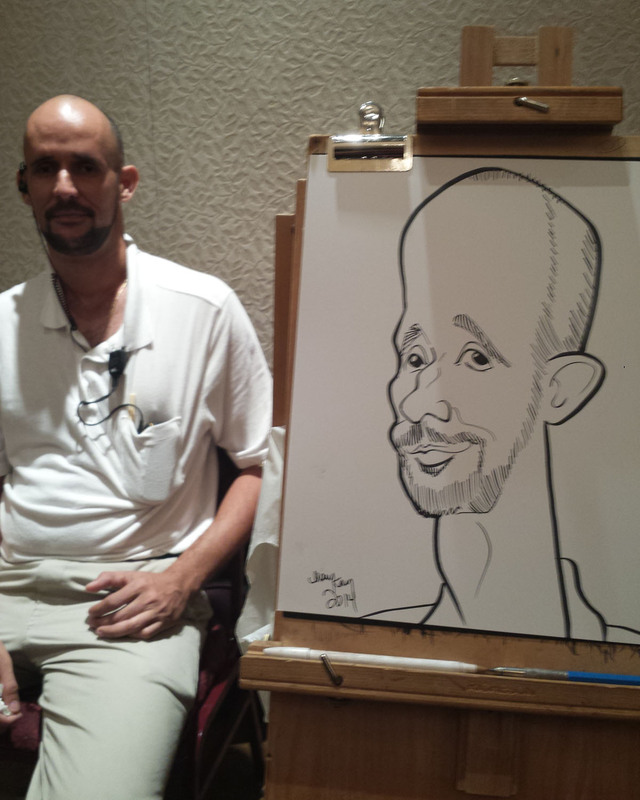 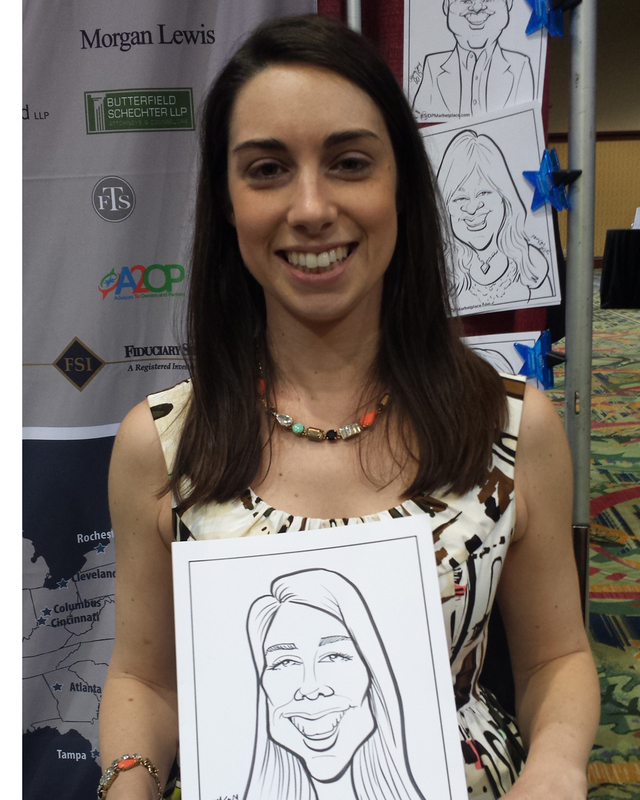 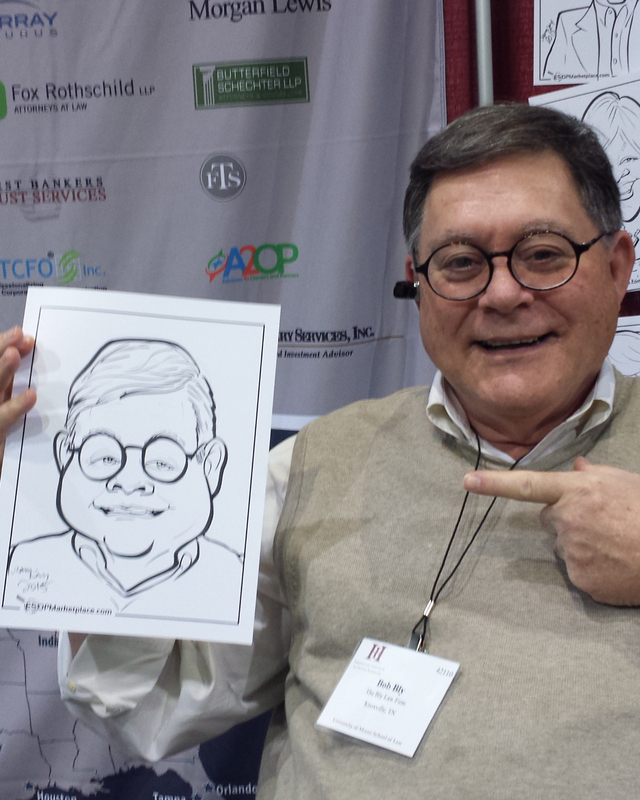 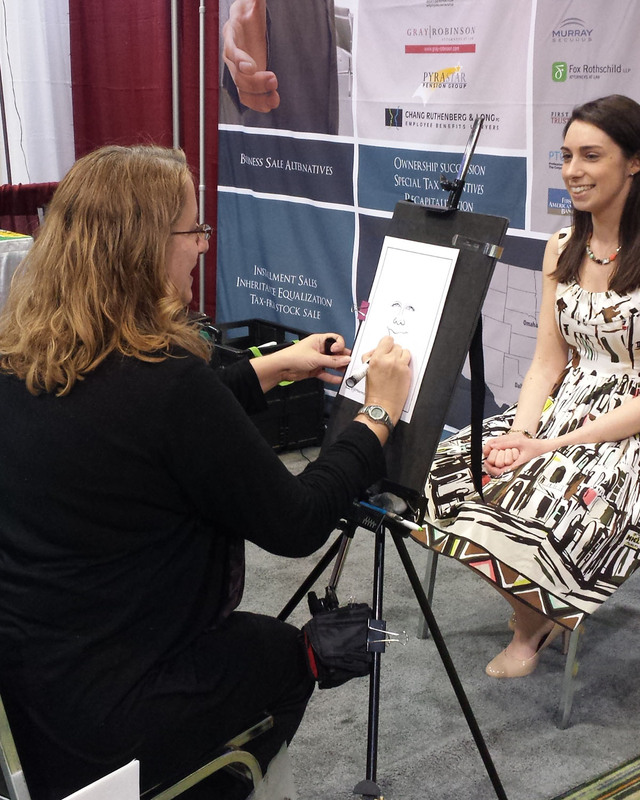 Mary Kay has been delighting audiences with her caricatures for over 15 years. 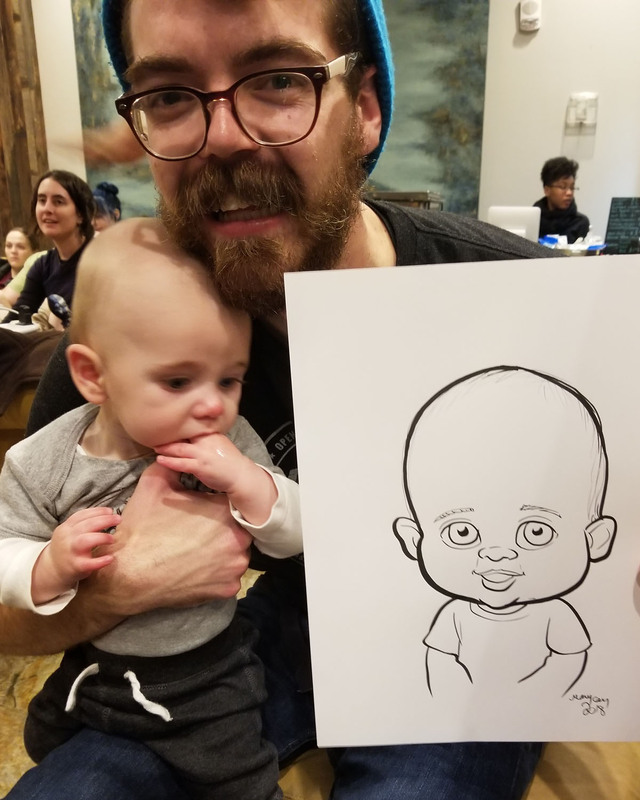 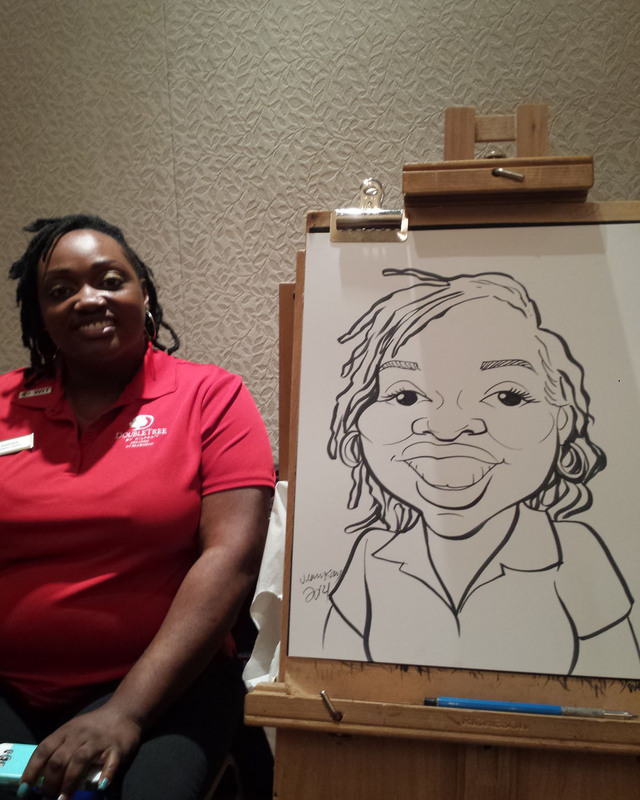 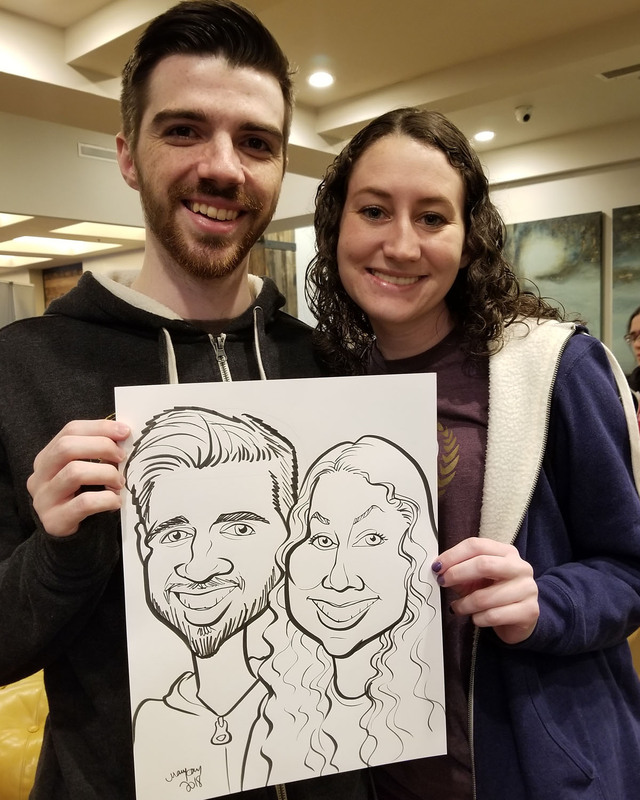 She has been a featured caricature artist at such locations as Walt Disney World and Six Flags, and has been most recently traveling the country drawing caricatures for guests at state and county fairs and festivals. 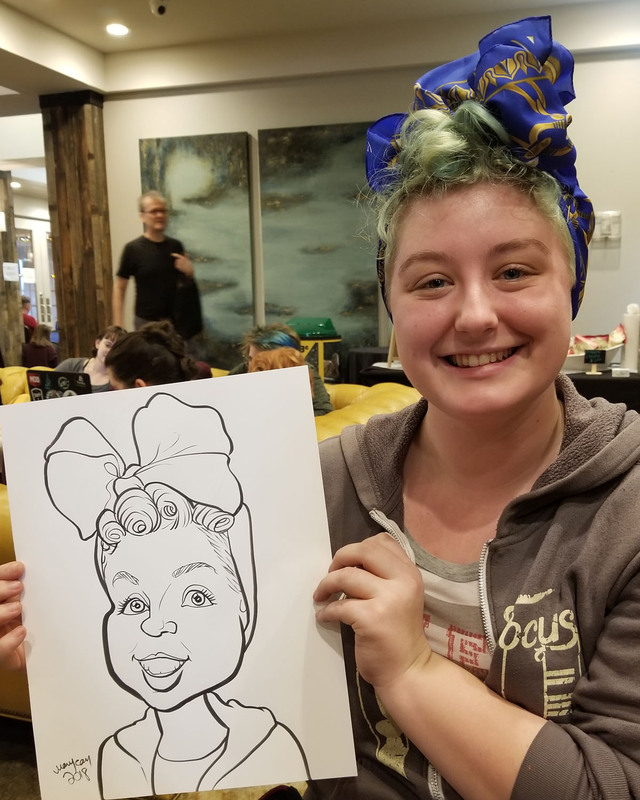 As a trained fashion illustrator, she has a unique perspective on interpreting likenesses in a stylish and pleasing way. 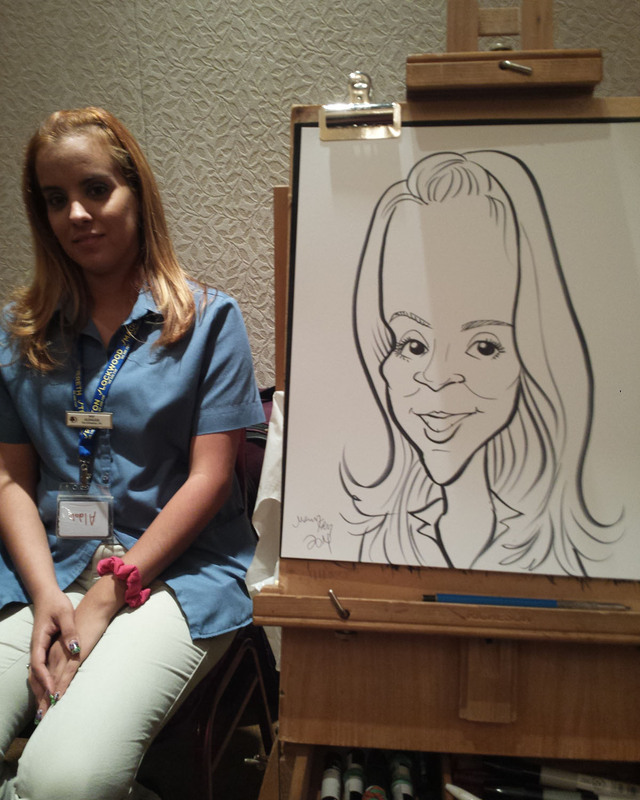 She has performed at many parties, gatherings and functions by drawing cartoon pictures of the guests. 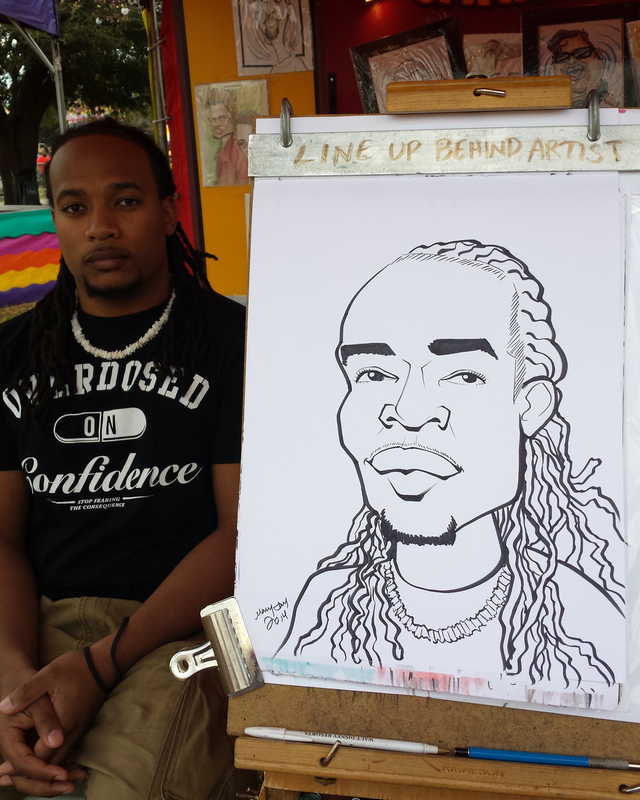 Her background includes fine art portrait drawing and painting. 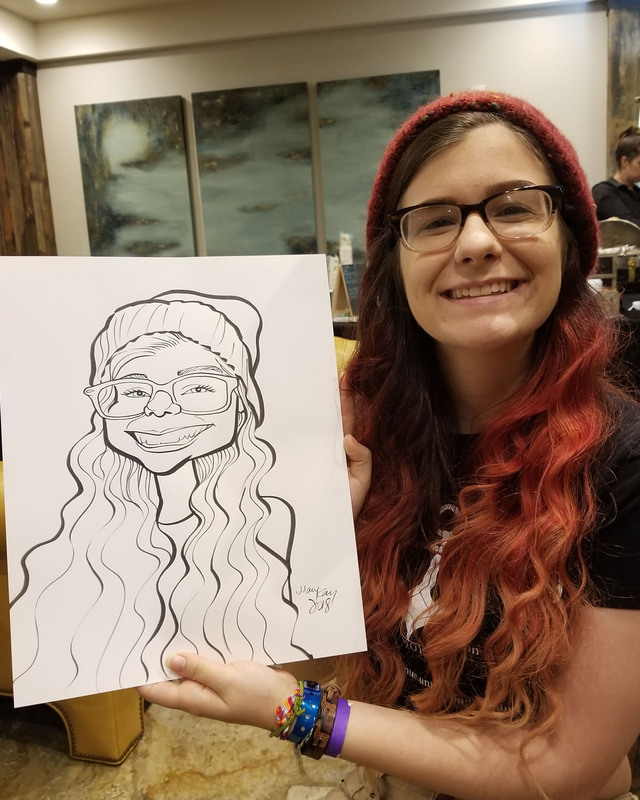 You will see her style ranging from the almost portrait-like picture, to simple cartoon depictions, and for the fearless guest, off the wall exaggerated and abstracted faces. 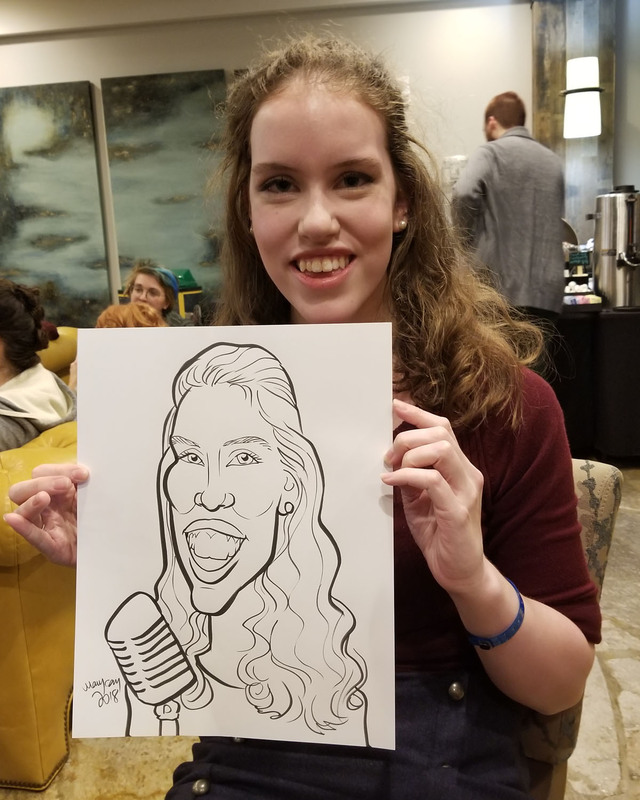 She also sings jazz at many professional venues, and with this performing experience, she knows how to entertain a crowd! 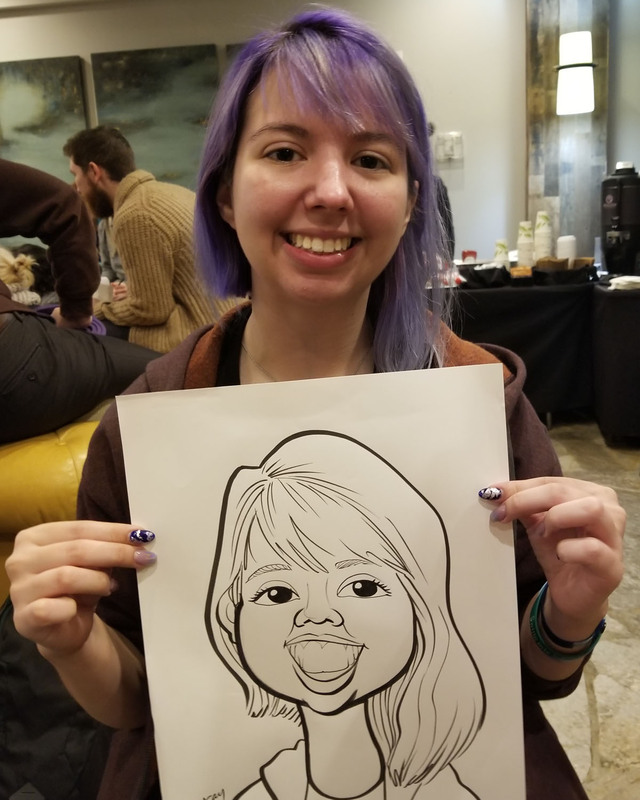 She also accepts commissions drawn from photos, so she can draw anyone from anywhere! 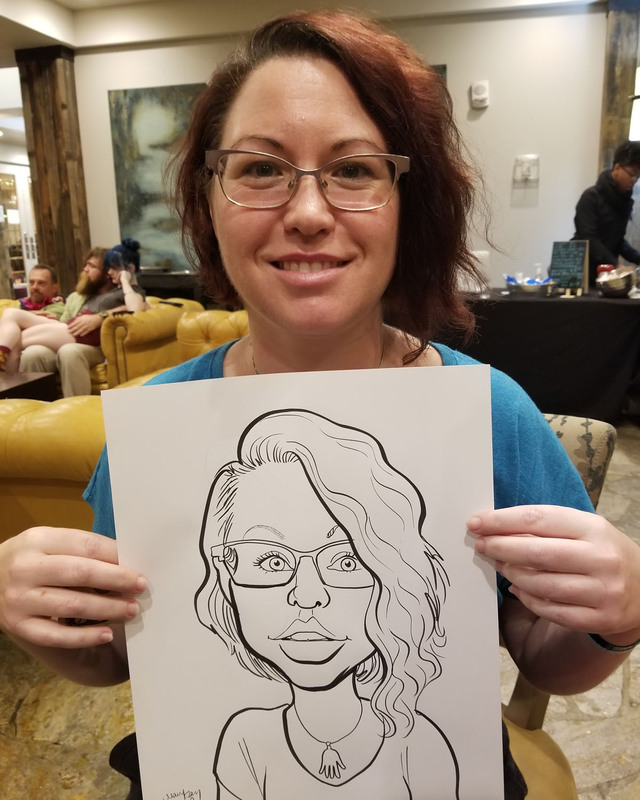 Check out her Pinup Style caricatures! 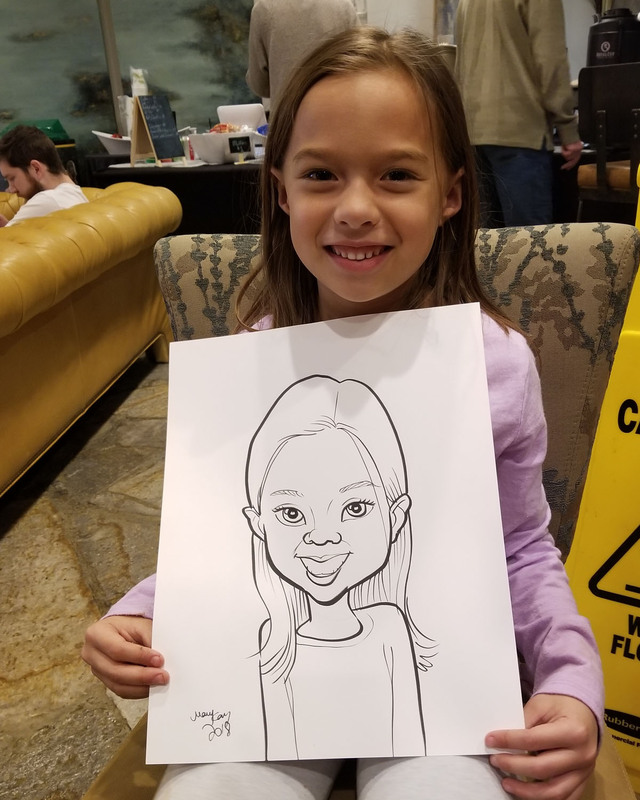 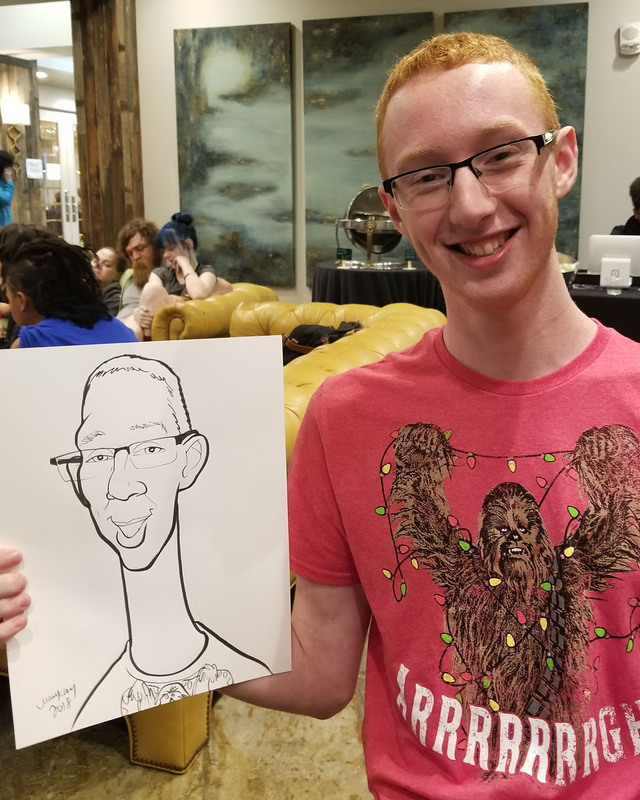 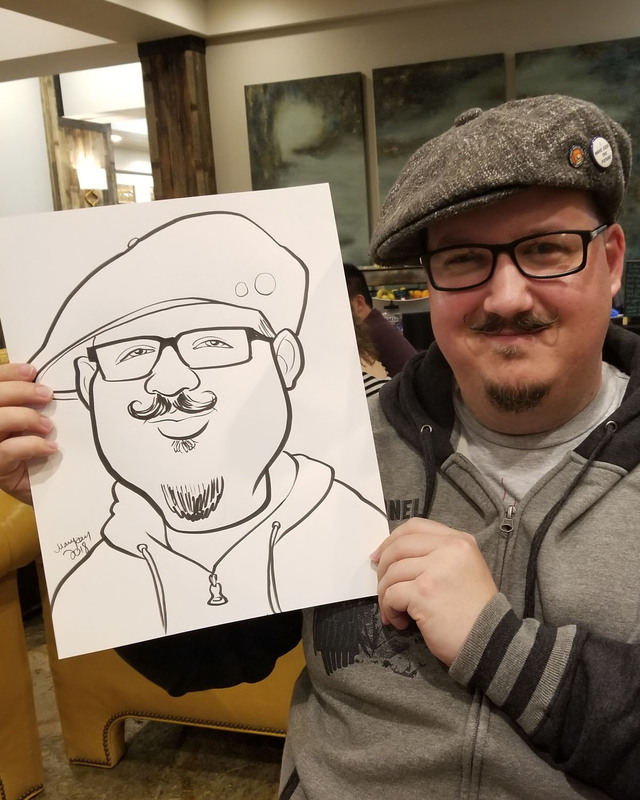 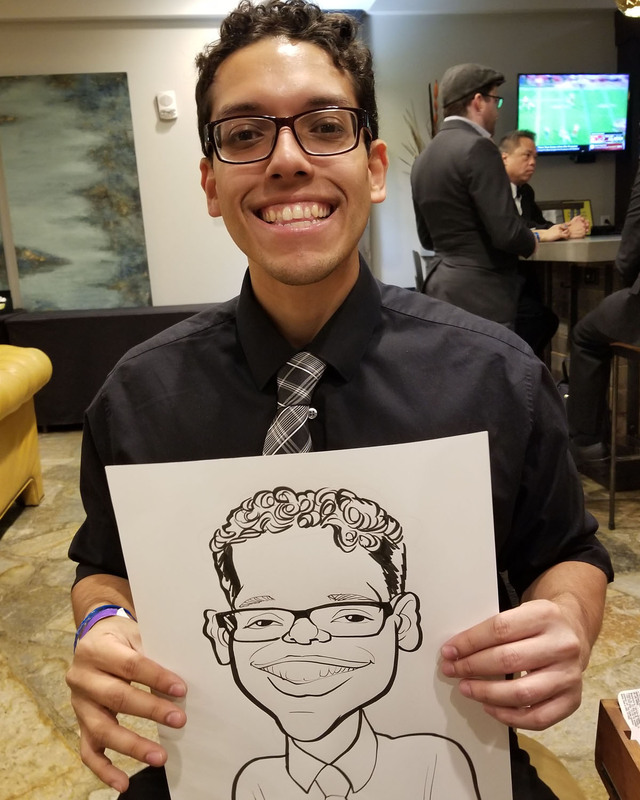 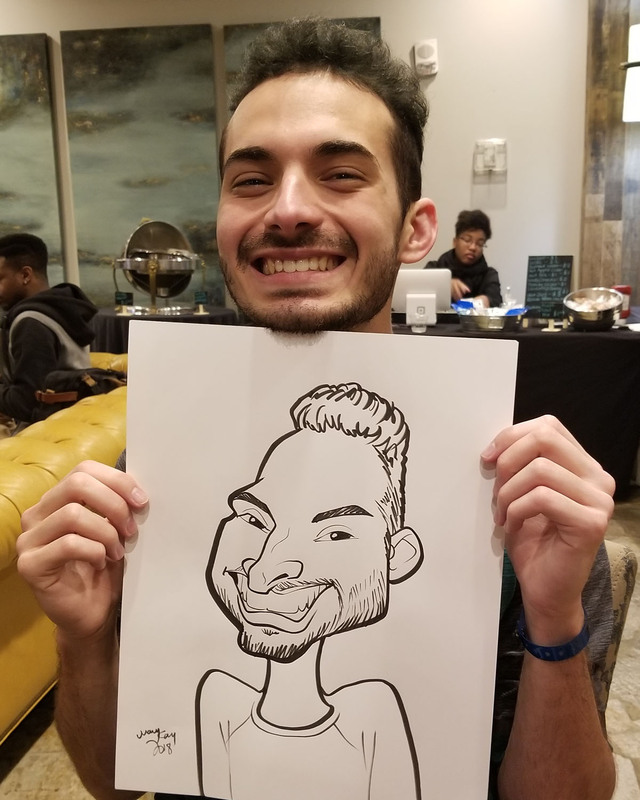 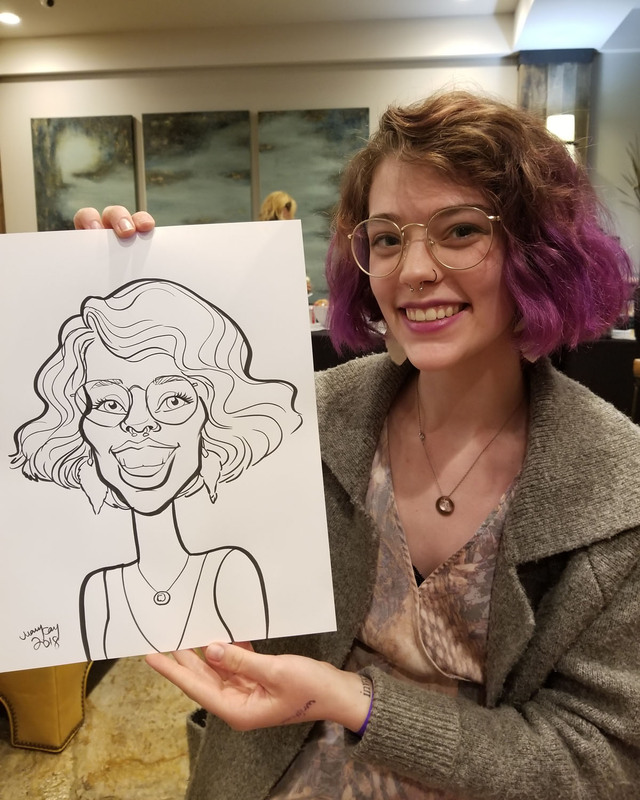 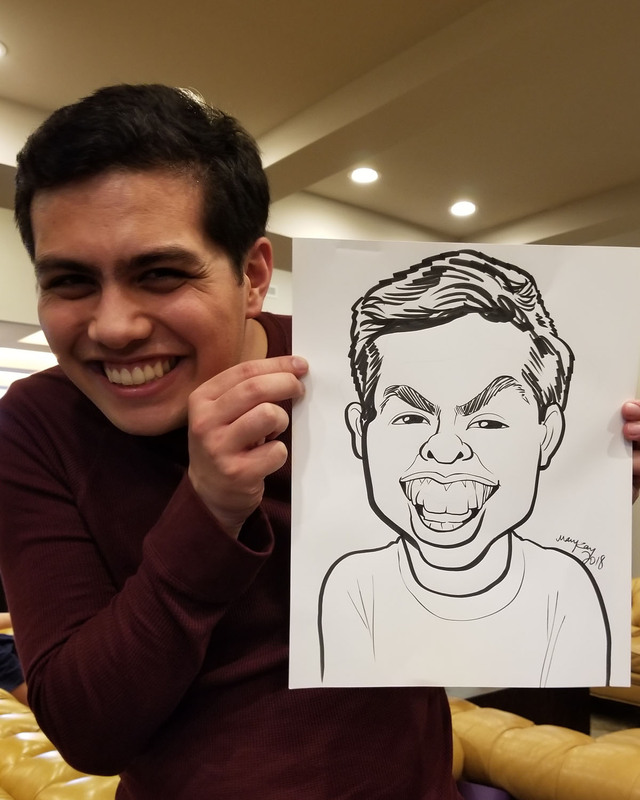 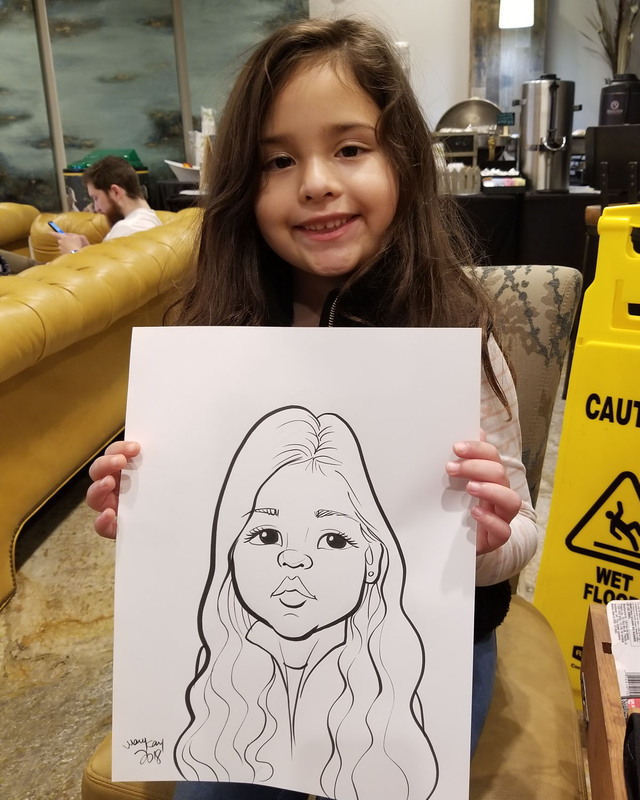 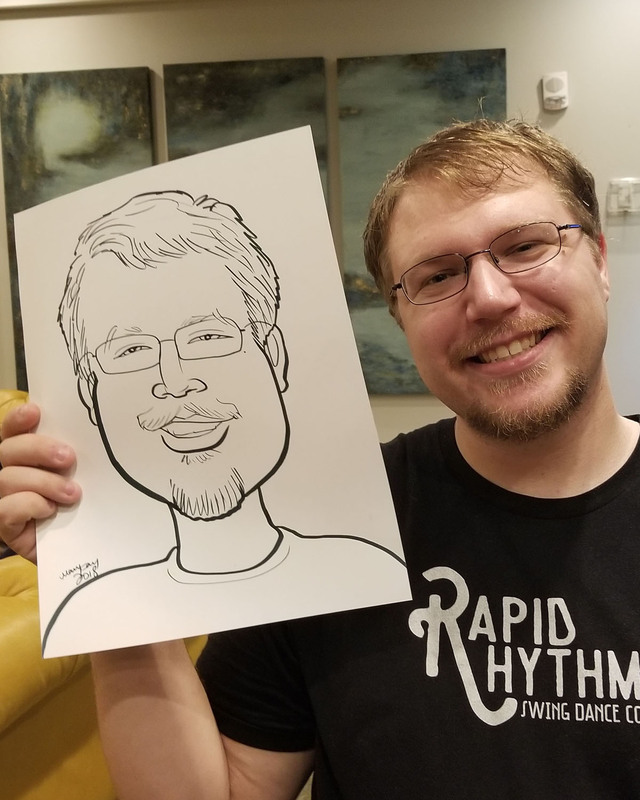 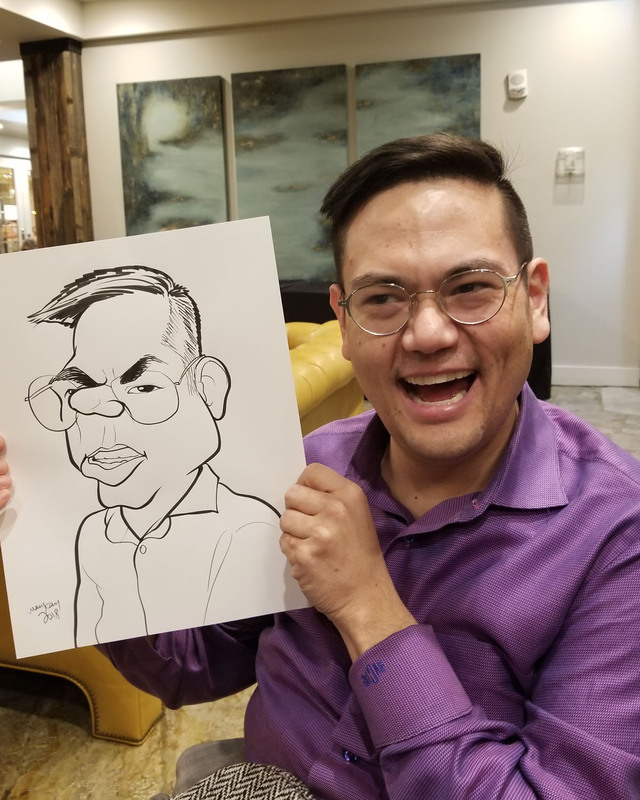 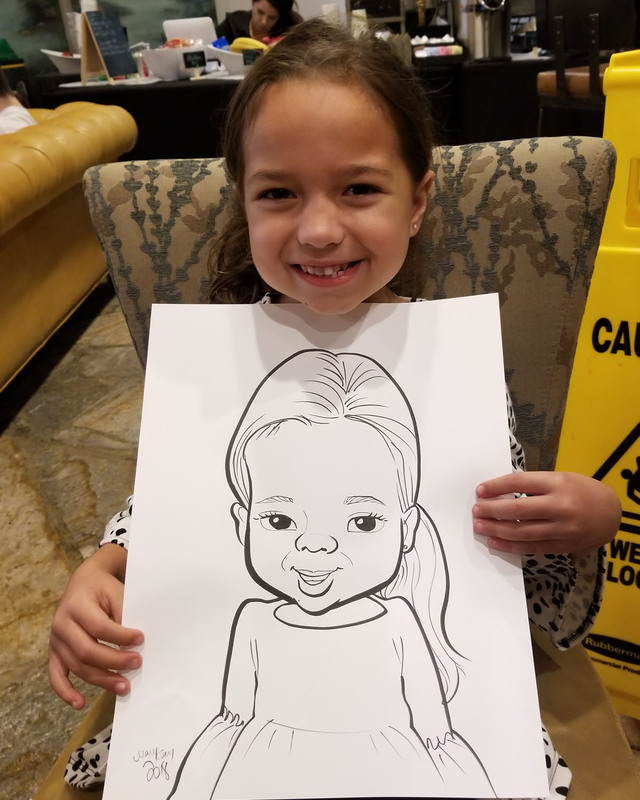 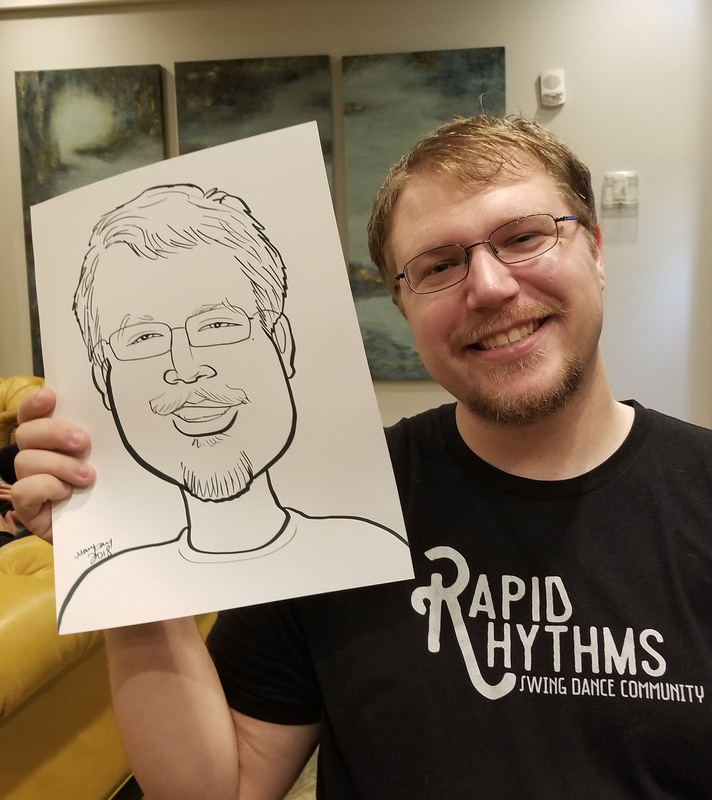 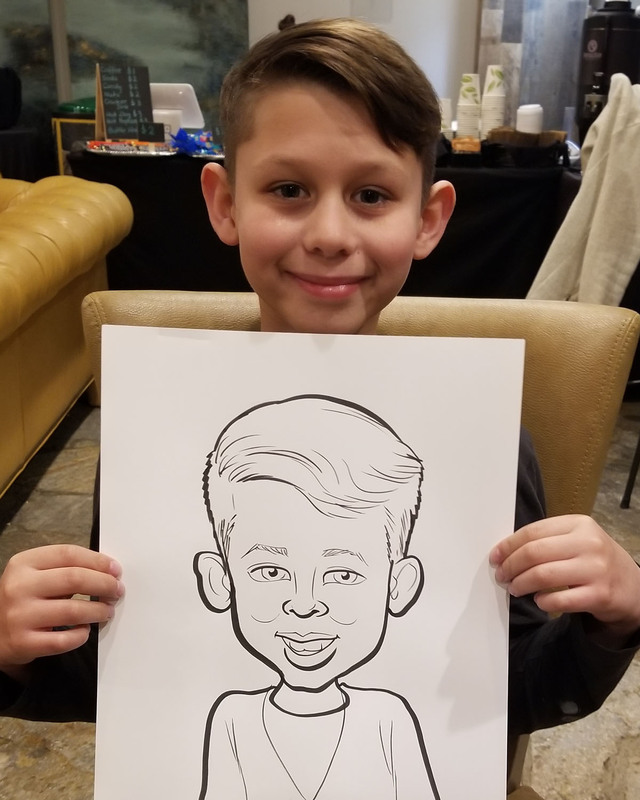 Having a caricature drawn by Mary Kay is not only a memorable experience, but she can create a keepsake for you that you will treasure for a lifetime. 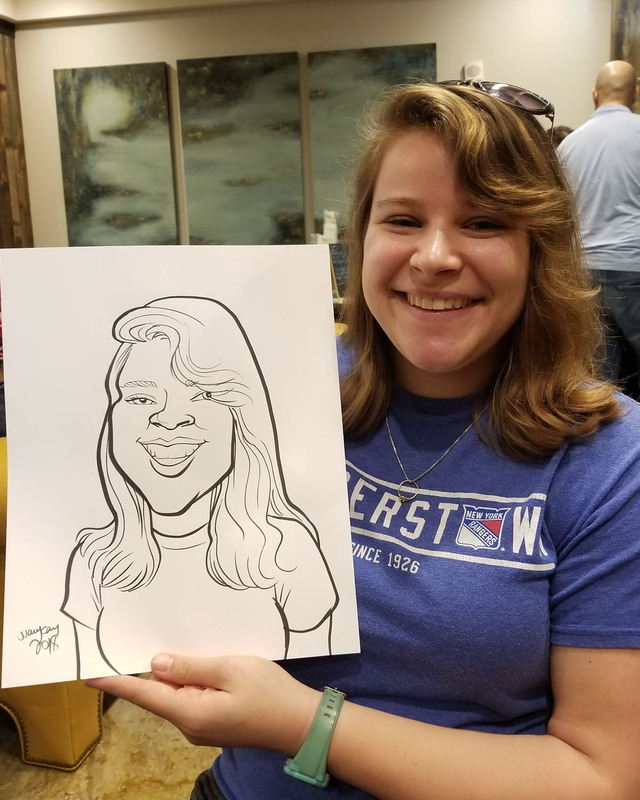 To contact Mary Kay, please e-mail or call her at (585) 314-7464.